Ukdiche, fried, chocolate, puran-filled, motichoor and what not for each of those 10 days of festivities. With the Ganesh Chaturthis aka. Ganeshotsav and the elephant-headed God aka. Bappa awaiting right at the doorstep, the festivities have already kicked off. 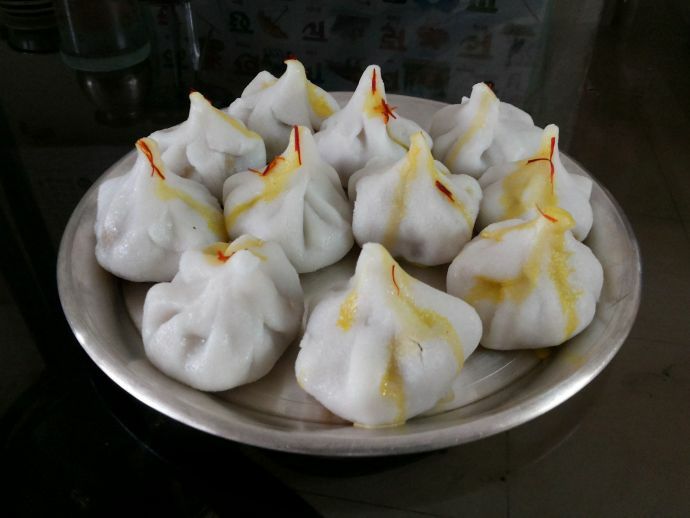 Having said, not behind is the inclusion of the festival’s delicacy – the modak. Now you could be a binge eater of the traditional ukadiche (steamed) modaks or junkies like me who cannot do without their share of fried modaks or someone who goes for the hatke picks like chocolate ones or even motichoor ones, there’s sure enough in store for everyone. 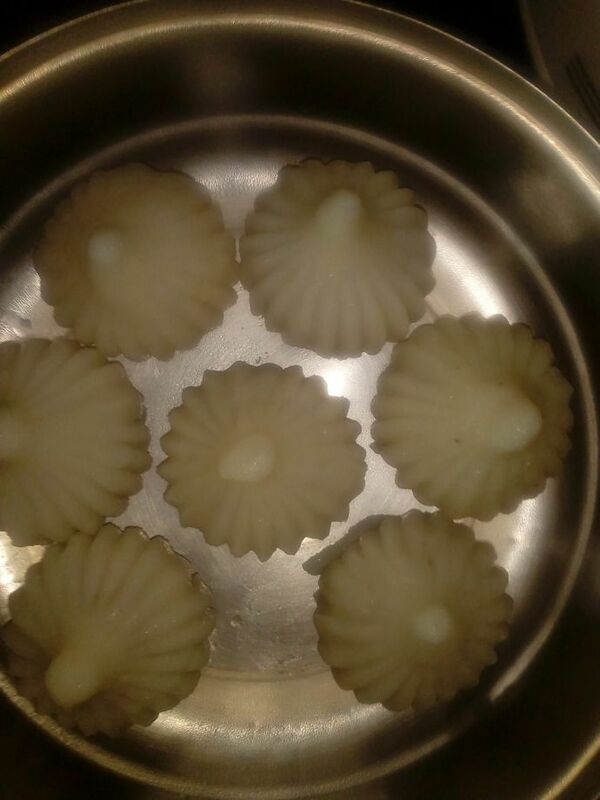 Like most foods prepared during the festivals, the modaks too, are handmade, homemade and most of the times mom-made. He he! Banking upon this are many home chefs, tradition sweetmarts and iconic restaurants who specialize in modaks throughout the festival. 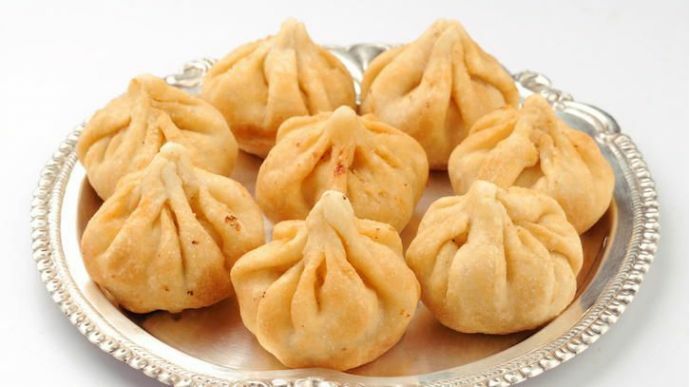 Here’s a list of 9 best places that serve the best modaks! Take a look! Shreya, a home chef, operates from her kitchen and has packed off boxes and boxes modaks and festive cheer for a couple of years now. Her speciality – The moist, coconut and jiggery filled ukdiche modaks which simply melt in your mouth. Gtg, have to place my order! 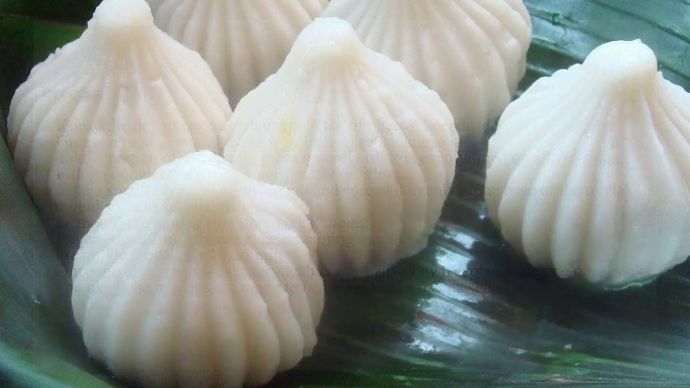 Ukdiche modak has been a part of the naivedhyam thali since the inception of the festival. So what better a variety to call it a Ganeshotsav! The age old recipe, which has been trickled down to generations now, is home chef Prajakta’s forte. So, why not give her a call and give the modaks a try? Another gem of a home chef who is highly recommended by the foodies I know. 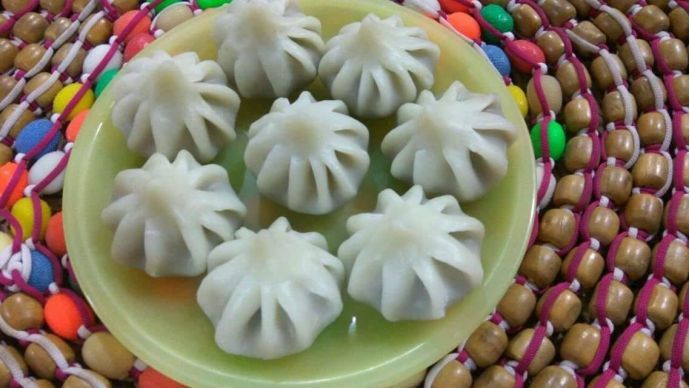 Manashree is known to adhere to her homely, traditional methods of cooking so as to give the best essence of homemade modaks. Sounds home-kinda warm, doesn’t it? Then why not try? Modaks, even though an out-and-out traditional dish, is quite versatile of all them sweets. 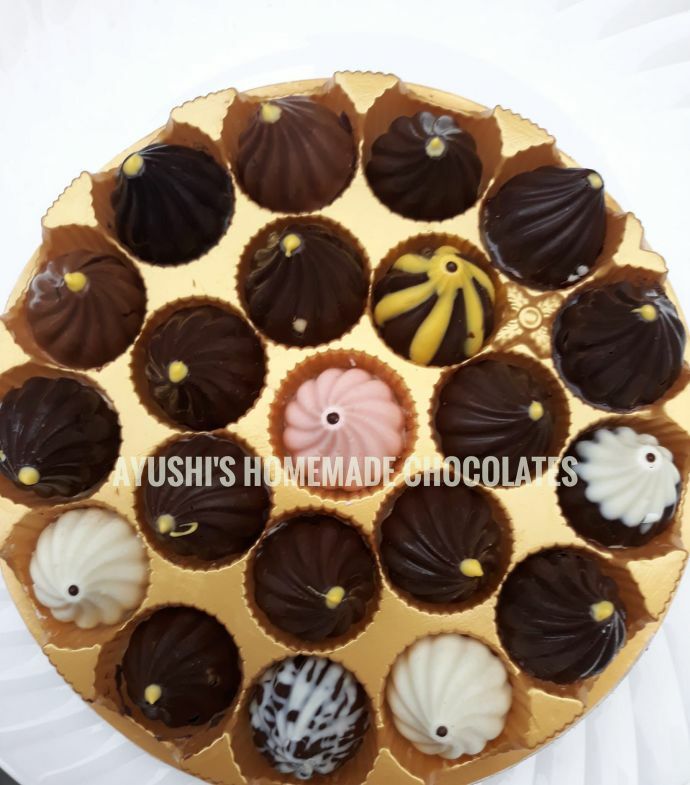 Home chef is one such foodie who took the modak and gave a twist of chocolate and voila, chocolate modaks, ftw! So if you can visualize yourself with a box of these goodies, call her up! 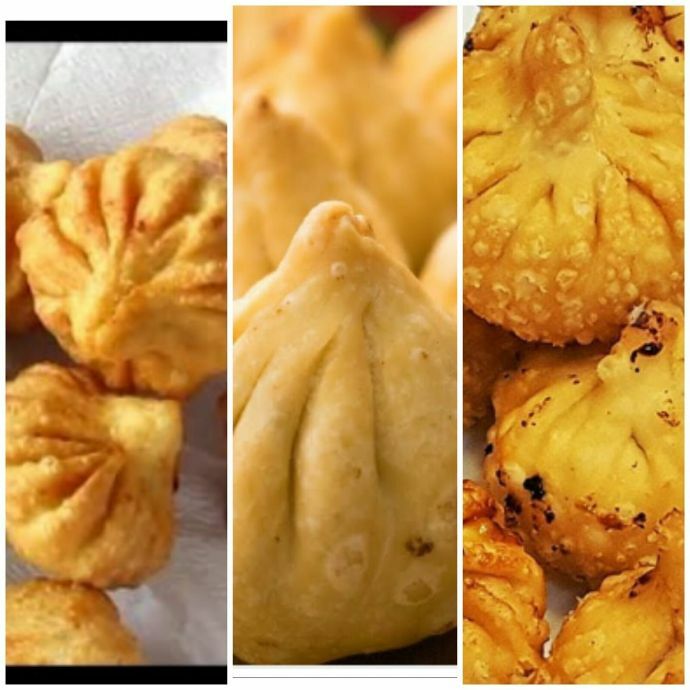 While the brouhaha about the ukdiche modak is justified, there is a different charm of the fried modaks. The aroma of modaks being fried in the kitchen marks the onset of Ganeshotsav. So if you’re a foodie who does not mind the ghee-infused, oil-laden version of modaks, then Ahilya B is the home chef you should reach out to. Jog’s is a household name in Nagpur when it comes to any kind of catering works. 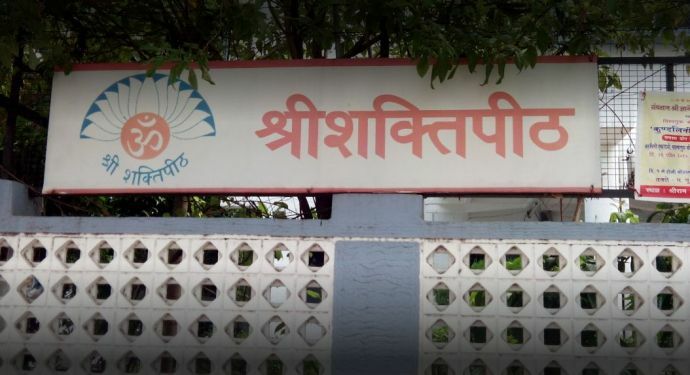 They’ve been feeding Nagpur with the best of flavorsome food. So when it comes to serving the Bappa-favorite food, they are serving nothing but the best. 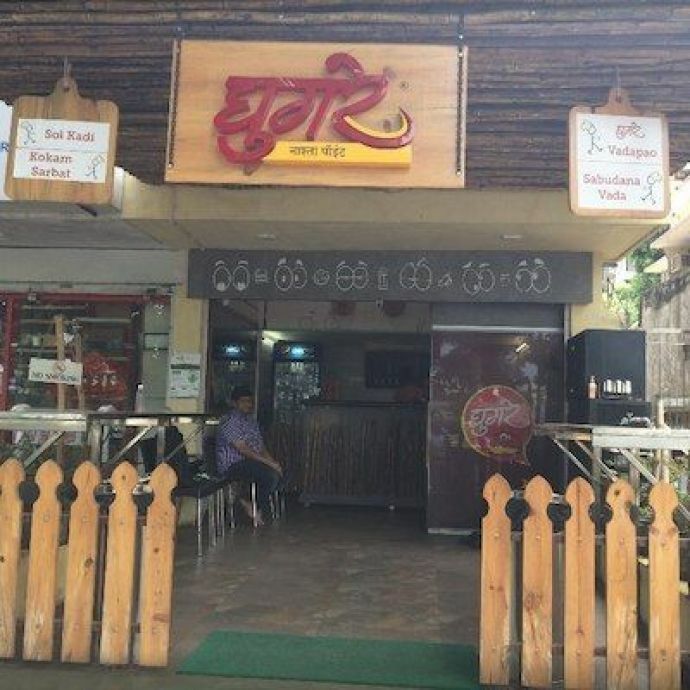 No matter how much you talk about the goodness of Ghugre’s food, it will always be less. But when it comes around the month of Ganeshotsav, it’s their modaks that do the talking. So if you’re having those in-this-moment cravings and cannot wait to place an order, look no further. This hidden gem of a place has been a recent discovery for me. 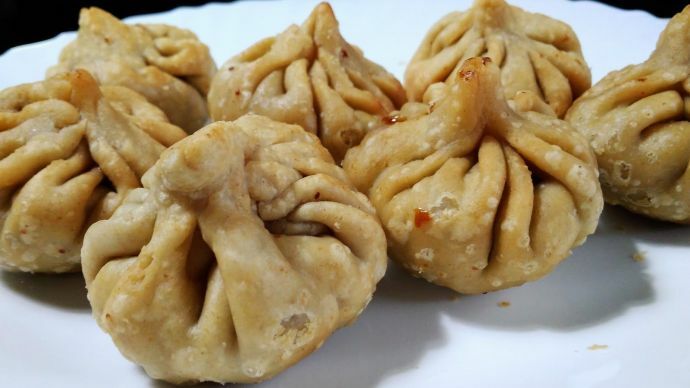 Situated near the Ram Mandir in Ram Nagar area, this place serves the most scrumptious kind of modaks. The next time you go pandal hopping in this Dharampeth area, make sure to stop buy and munch on some. Where : 5th Cross B, Near Ram Mandir, Ramnagar. Shirish Pandit, the owner, fondly remembers how his father set up the shop in the 1964 and starting off with the humble chiwda-chakli menu. Today, Pandit’s a place every true-blue Nagpurkar visits when they want to bring home some authentic Maharashtrian delicacies. And now the Ganpati’s almost here, a quick visit to this place will surely be worth it! Where : Modi no. 3, Opposite New Book Depot, Sitabuldi.